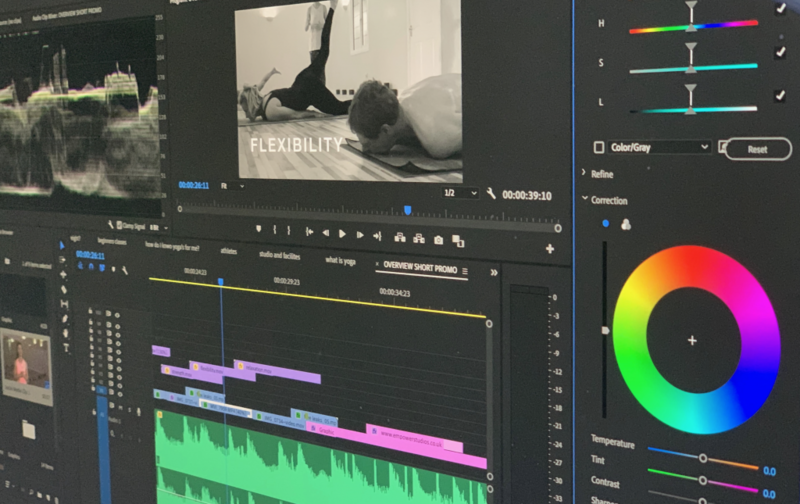 One of the greatest obstacles to a communications team or a small business producing regular video content is the editing process. The main problems people face are lack of time, lack of IT power, or lack of expertise. Let us help you with our fast turnaround video editing service. 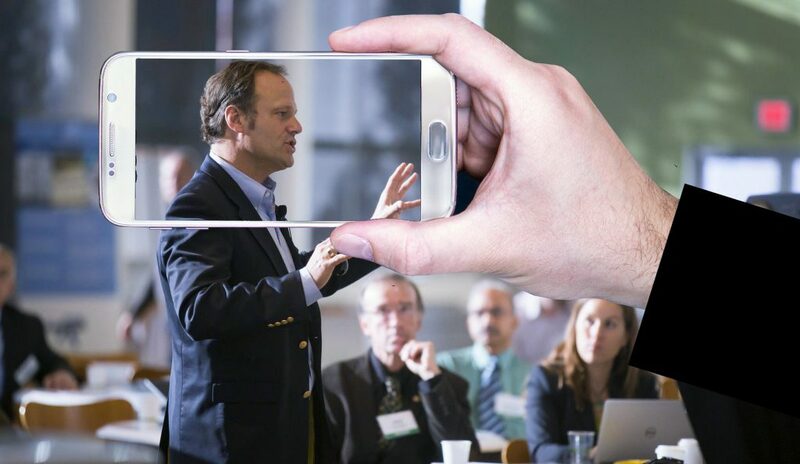 Perhaps your communications team has shot footage on their phones of the latest company event. Now you want a stylish promotional video to share on social media. And you need it fast. Maybe you’ve interviewed new employees for a video series on your internal company app. Now you have the footage but you’re not sure how to craft it into a strong story. Or part of your strategy for the next 6 months is to produce regular video content to improve employee engagement. You know your team has the skills to shoot the videos on their phones but not the time to edit the footage. Your team knows how to shoot good videos on smartphones but there just isn’t the time to edit and produce regular, meaningful content. Whatever you’ve filmed and whatever your goals, our solution is simple. Fill in the video brief form below to receive a quote. We’ll edit your footage and send the final video back to you. We specialise in working with businesses just like yours . We regularly help organisations communicate their stories and connect with their desired audience. We will take the time to listen to your goals, understand your business and edit a video that is right for your organisation and audience. We understand the need for fast turnaround video that looks great. We edit using professional software (Final Cut Pro X and Adobe Premiere Pro) to produce videos that look stylish and get your brand noticed. Adobe Premiere Pro: We use the latest professional video editing software to ensure fast turnaround and a quality finished product. Professional editing services for your organisation’s online video content are available from £50+VAT an hour. In a rush? Ask about our fast turnaround service, subject to availability. To discuss your editing requirements and get a quote fill in the form below, email us, or give us a call on 0808 133 1353. Fill in the form below to give us a sense of the video you want and we’ll get back to you with a quote. Duration – approximately how long do you want your final video to be?